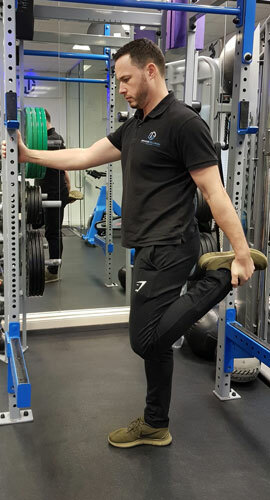 If you want to overcome or prevent injuries then there’s a good chance you’ll need to improve your flexibility. Having been an osteopath since 2010 the most common trend I see with most injuries is a lack of flexibility. This is why I have decided to run a flexibility programme for people like you. We welcome people of all ages, abilities and fitness levels. 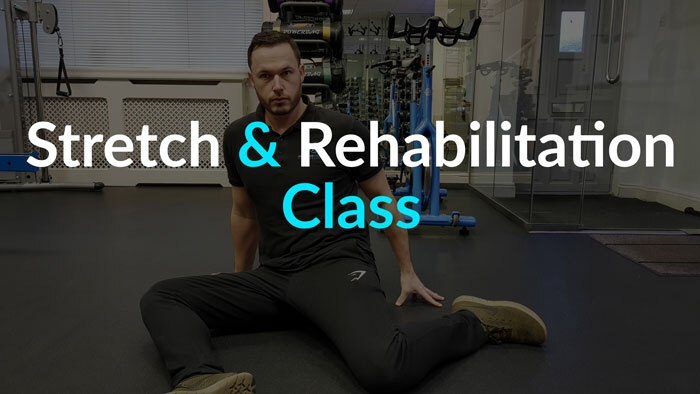 Full Body Deep Stretching Techniques- increase flexibility, reduce aches, pains and joint stiffness. Posture Correction- stand straighter and taller. Core Strengthening and Abdominal Toning- Build a solid foundation to protect yourself. Cost: £12.50 per session, 6 week term, upfront payment (£75).